Do you have a blog where you always post new content, you have no reason why you should not continue to promote your old content. 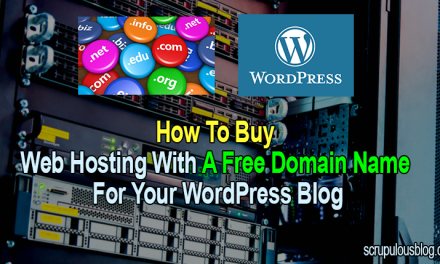 There is a free WordPress plugin that will help you share your old blog post on social media. The plugin is called Revive Old Post, it is a free plugin for WordPress which supports Twitter, Facebook, Tumblr and Xing and will share your old post automatically on these platforms. 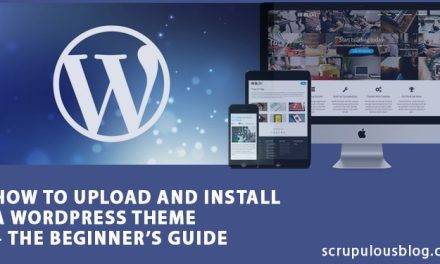 The importance of tweeting or making your post more often cannot be overemphasized, hence the need for a plugin which can help you automate the process. 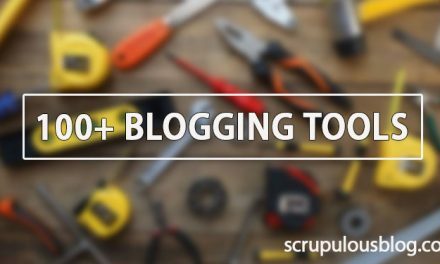 Revive old post plugin is free and simple to use; it will allow you access to the settings for a quick configuration to begin sharing your old blog posts on your preferred social media site. 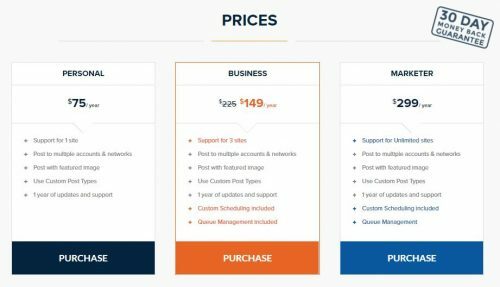 The pro version cost $59 for a personal license and the price is affordable given the fact that it is the only plugin in the market with such capabilities. 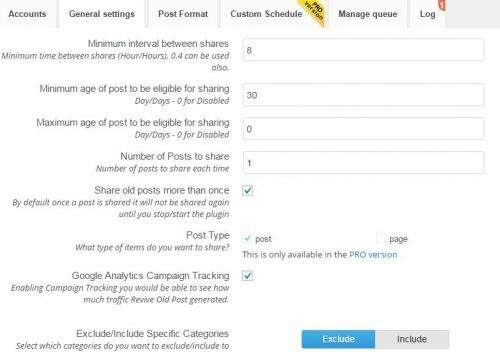 When you finish the configuration, the plugin will begin to share all posts from your blog after a time interval set by you. Other automation tools which I have tried include SocialOomph and Hootsuite which can also schedule your tweets, but you will have to do that manually. 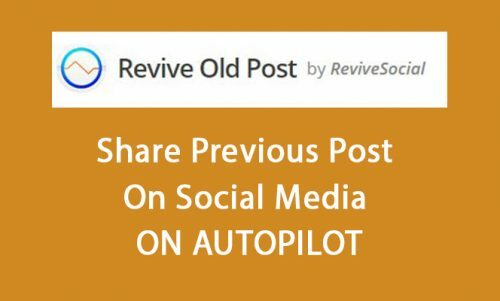 Revive Old Post will share old post automatically on your social media accounts and this will help you drive decent traffic to you old blog posts. On your WordPress dashboard, click on plugins, next add plugin. In the search bar to the right type “Revive old post”; install and activate it. Go to the settings and authenticate it with your social media accounts. Add hashtags, exclude categories, url shortner, share link, and share link and body. Something you will find very useful is the “post exclude” feature this plugin has. With it you can prevent sharing any post to prevent sharing posts which are not longer useful. The settings are easy to understand and use. You can also prevent particular blog posts from auto tweeting. This will help when you select a particular category but do not want a specific post to auto tweet. Revive Old Post is an awesome promotion plugin which you should take advantage of. Do not annoy your followers by posting too often rather, keep a decent time interval between each auto posting. With the pro-version of this plug-in, you can also add more twitter accounts and feature images to your shares. Adding images to your shares will improve the conversion of your shares. Let us know the methods you are using to reshare your old content? Please share this post if you find this plug-in useful. 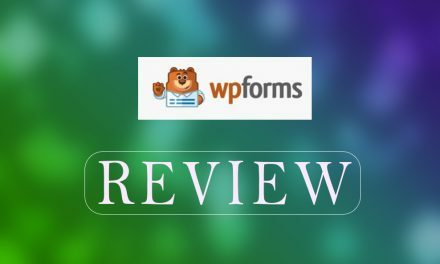 WPForms: A very useful WordPress Form Plugin? It is helpful for us.